To innovate rapidly and deliver more value to customers, organizations are adopting digital strategies. Being a modern, software-led company means that you’re able to quickly build and run your applications on any cloud. To deliver on this promise, IT organizations need a cutting-edge platform and must adopt modern delivery practices, changing the way they work across the entire software delivery lifecycle. 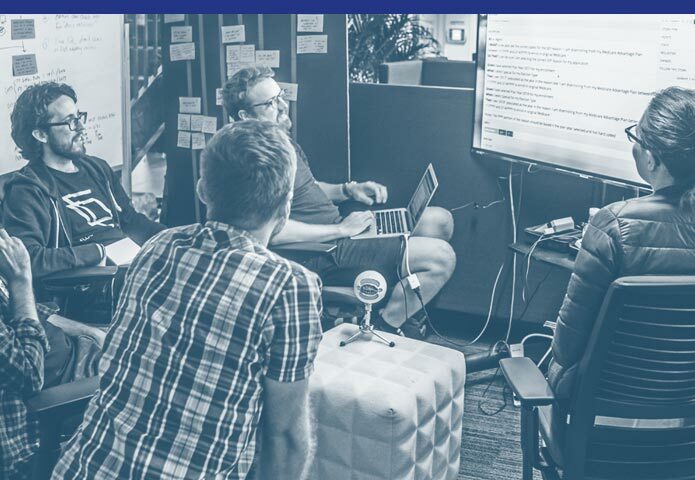 The Pivotal Cloud Foundry Solutions (PCFS) team is comprised of proven industry experts who apply modern approaches and disciplines that will change the way your platform team operates. 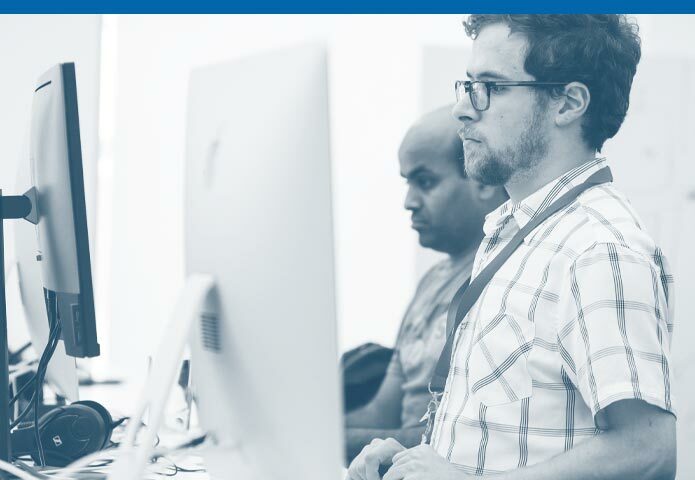 PCFS accelerates your success with Pivotal Cloud Foundry (PCF) by pairing our experts with your team to plan, implement, customize, operate, and scale the platform. 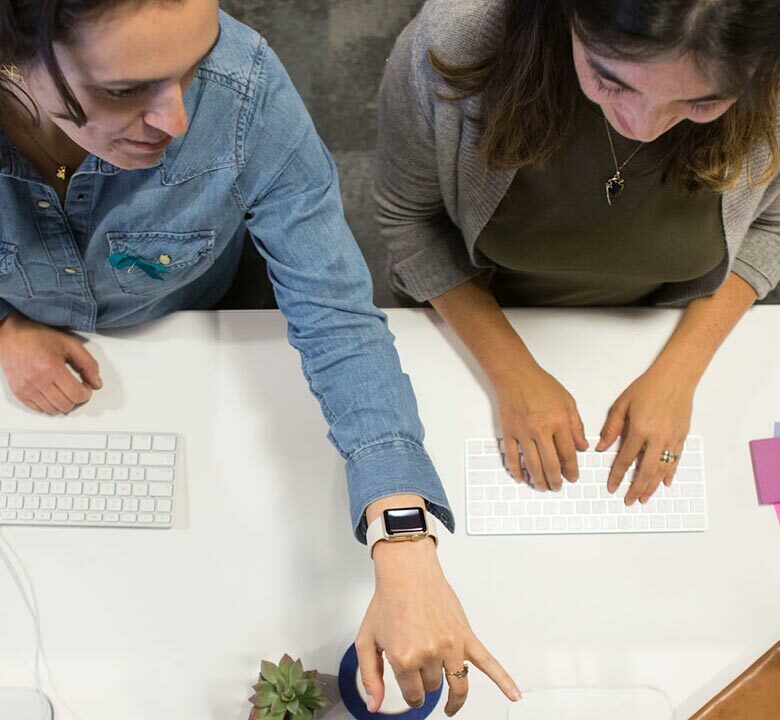 Our approach is vastly different: we don’t do the work for you—we pair with your team and work side by side. Treat the platform as a product. 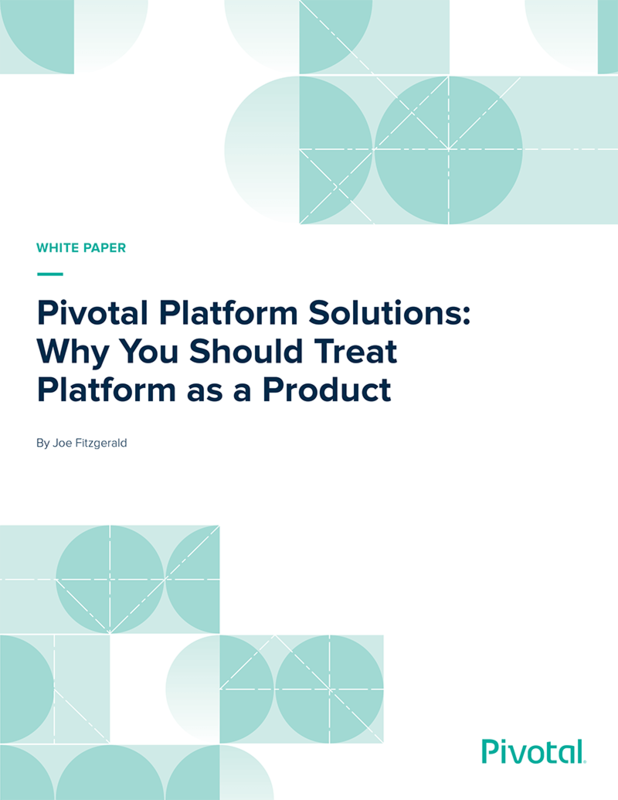 By treating the platform as a product, the product is never “done,” evolving to meet user and business needs. Create a dedicated platform team. You need a small, empowered, permanent, and balanced team that develops and operates the platform product. Define a new path to production. Identify the first set of applications that all stakeholders agree will go onto the platform. Eventually, you make progress towards apps with larger sets of requirements. 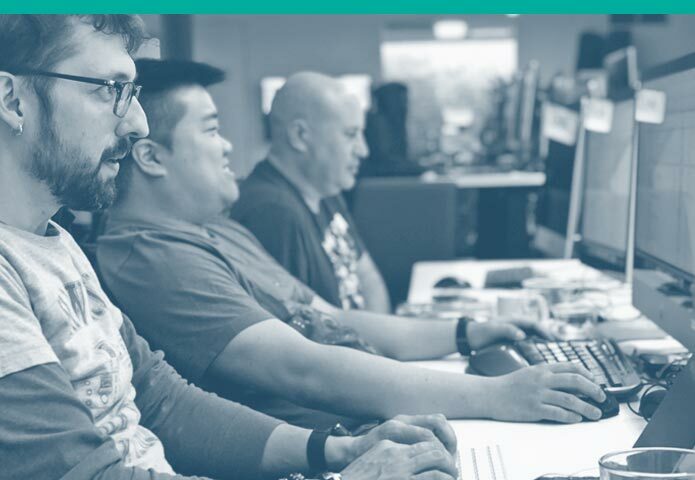 We pair with your platform team to launch and evolve a production platform, while transforming the way you work with Site Reliability Engineering using Pivotal’s proven engineering and product management practices. We perform a 360-degree assessment of your platform health, ensuring that the dedicated people in your platform team and the PCF technology can provide mission-critical services to your customers. A PCF Designated Support Engineer provides remote business-critical support, including technical support (i.e., senior-level technical expertise to resolve PCF product-related issues and review bug fixes) and product guidance.